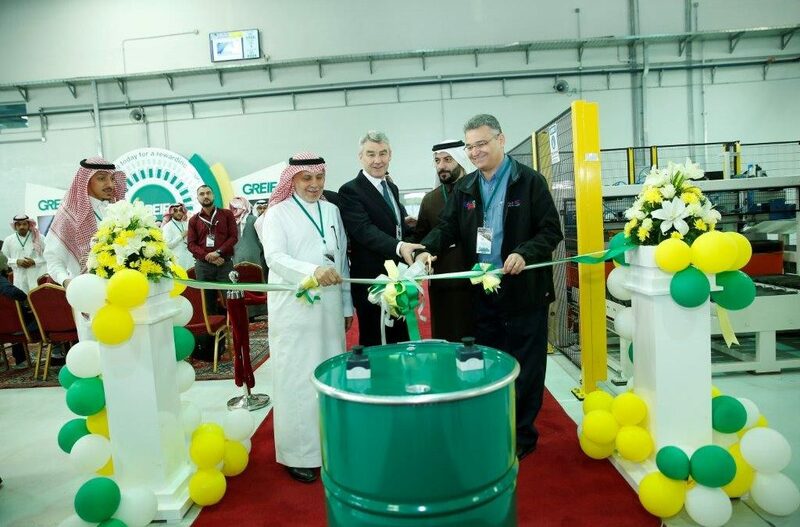 Greif has brought its expertise in industrial packaging to the EMEA region with its new plant in Jubail, Saudi Arabia that opened in January 2017. 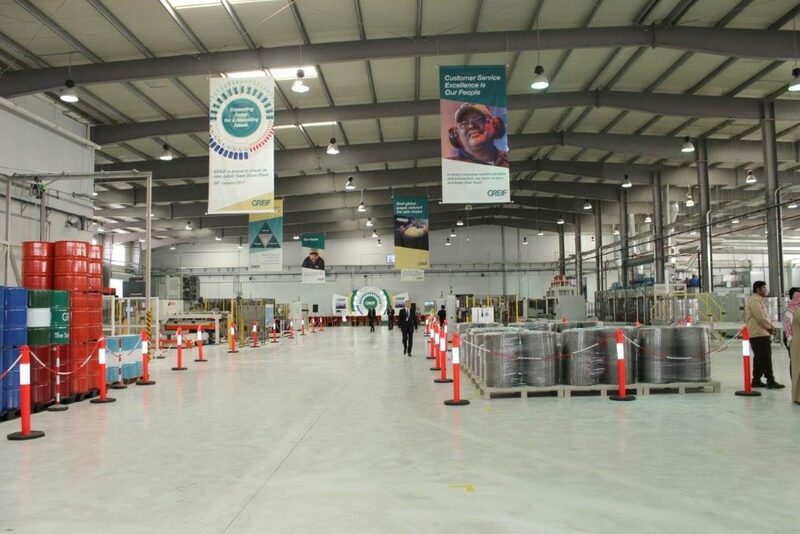 The new steel drum plant, built with the latest in the steel drum manufacturing machinery, is designed to serve the growing needs of local customers, including the region’s petrochemical industry. The Jubail facility, located in one of the fastest growing industrial cities in the region, features advanced safety components and state-of-the-art technology. An opening ceremony, held on January 26, was widely attended by leadership from customer companies, The Saudi Royal Commission, and Greif. “Greif will bring value to the local and regional industrial development by bringing its long-time experience as an industrial packaging solution provider and demonstrating its customer service excellence culture,” said Waled Al Enezan, Jubail Facility Manager. This project was in the making for more than three years with heavy involvement from the Greif Operational Support Group and the Riyadh Plant, which provided support and expertise during the construction and commissioning phases, and will serve as back-up plant for the EMEA region. In addition to serving local customers, this new plant will serve customers throughout Saudi Arabia and Kuwait.